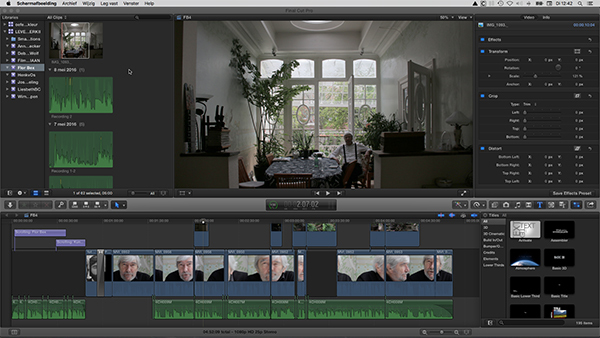 ‘Life’s work II – the art mediators‘, a new film project. For Levenswerk I (‘Life’s work I’) I sought out artists who were in what could be considered the final phase of their working lives. I am now working on a follow-up piece that in combination with the first part will form a diptych on art and time. It was an obvious choice to start with artists, but art exists ultimately by the grace of others. Occupying a position between the artwork and the viewer we find what are referred to these days as ‘art mediators’. These people assist in facilitating the ‘transfer’ of the work, in the broadest sense of the word. They are gallery owners, (museum) curators, art critics and art historians, among others.